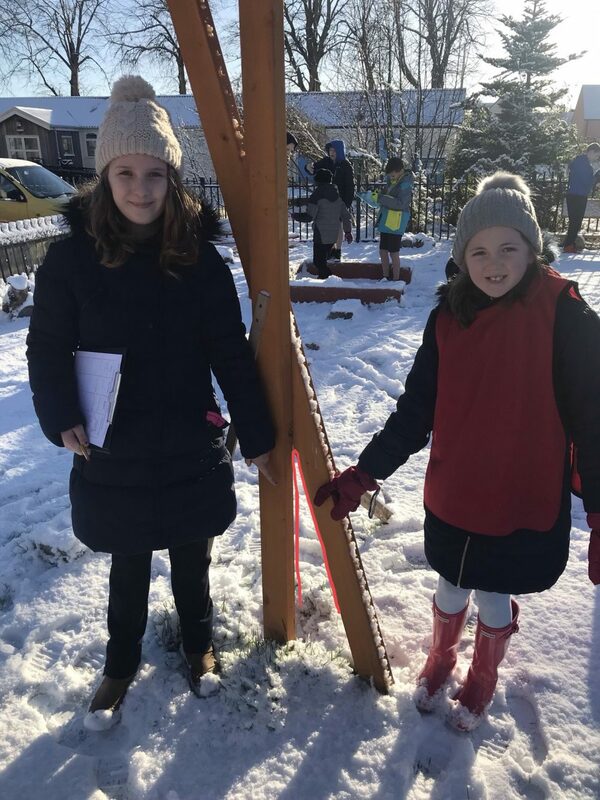 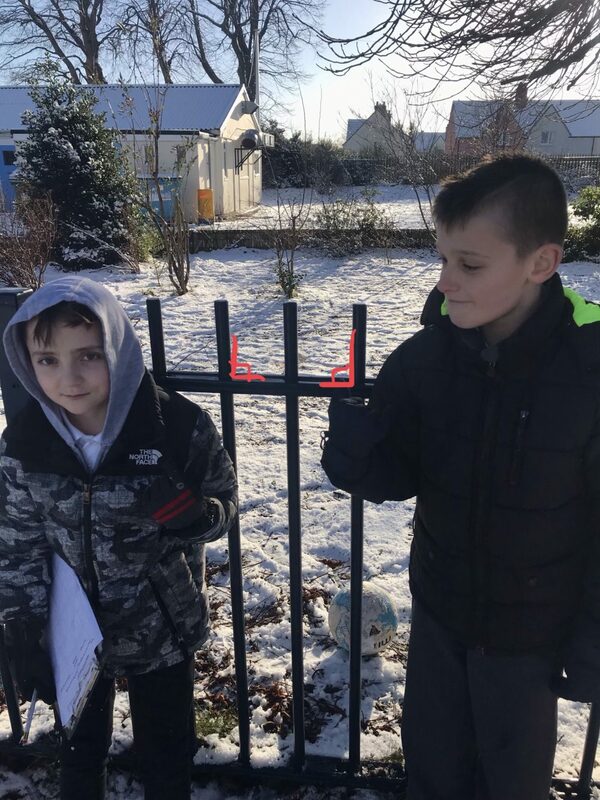 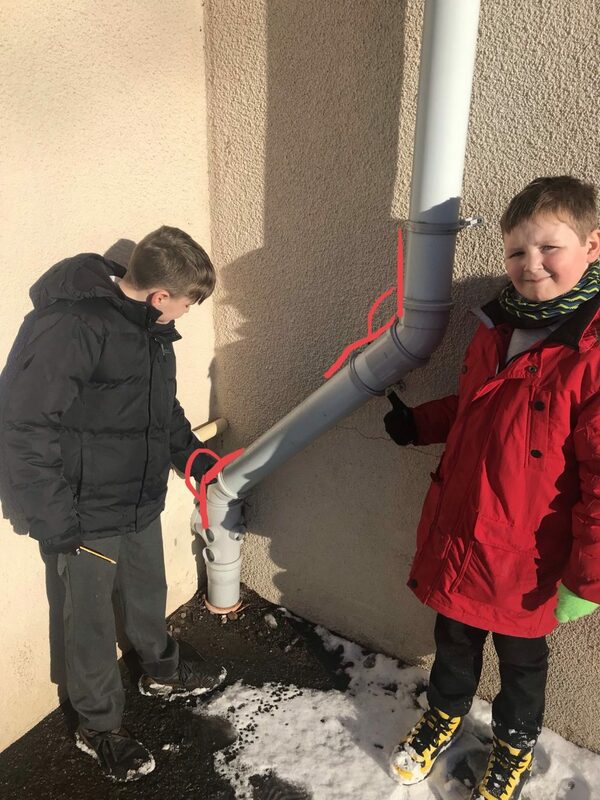 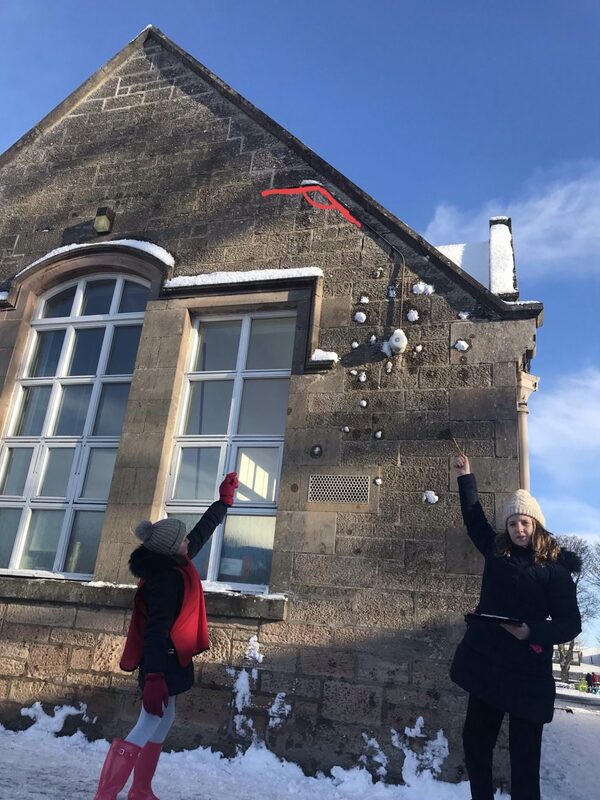 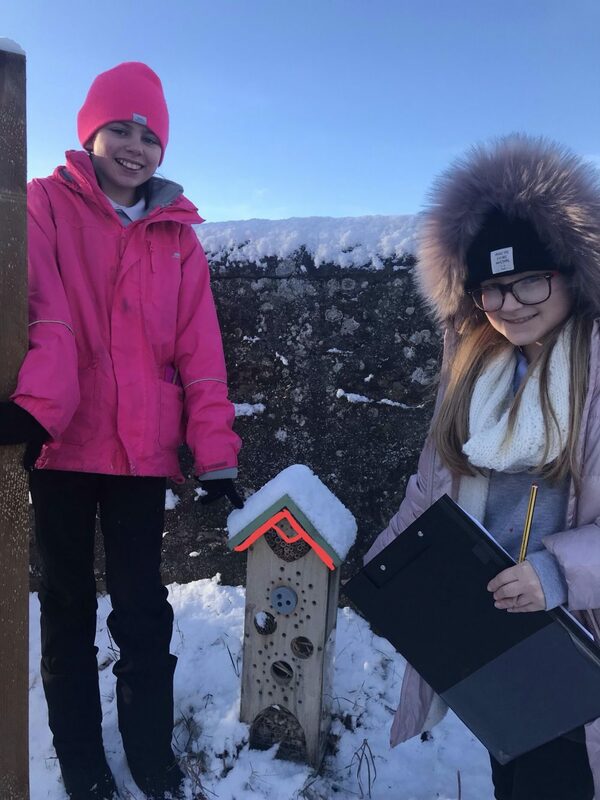 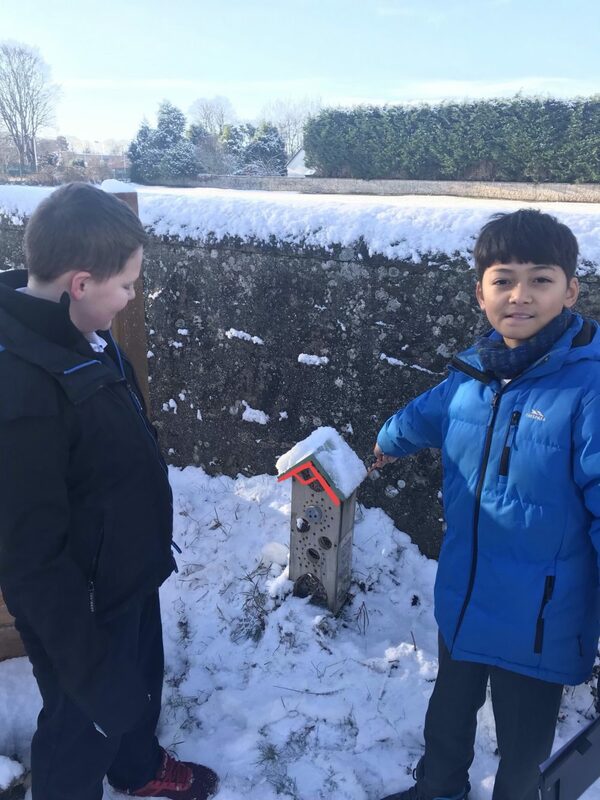 P6 didn’t let the snow stop us today as we went hunting for angles in the environment. 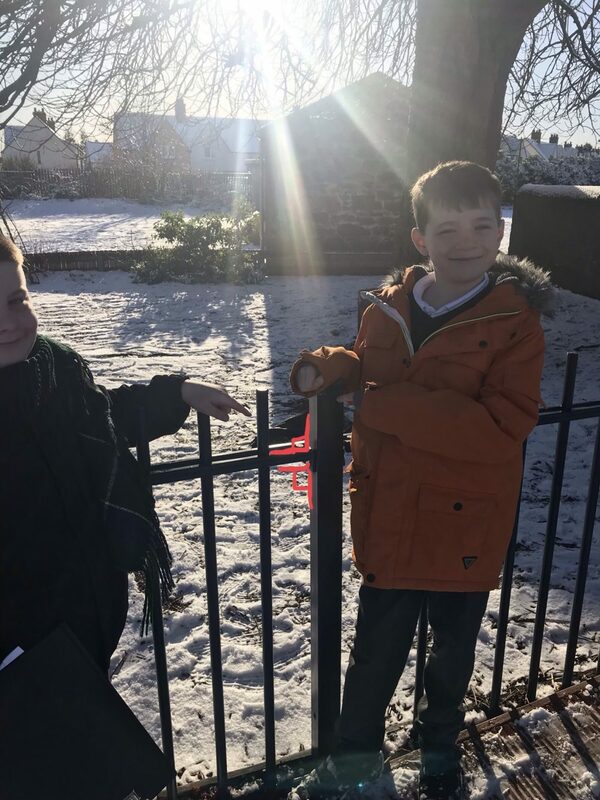 We found a mixture of acute, obtuse, right, straight and reflex angles! 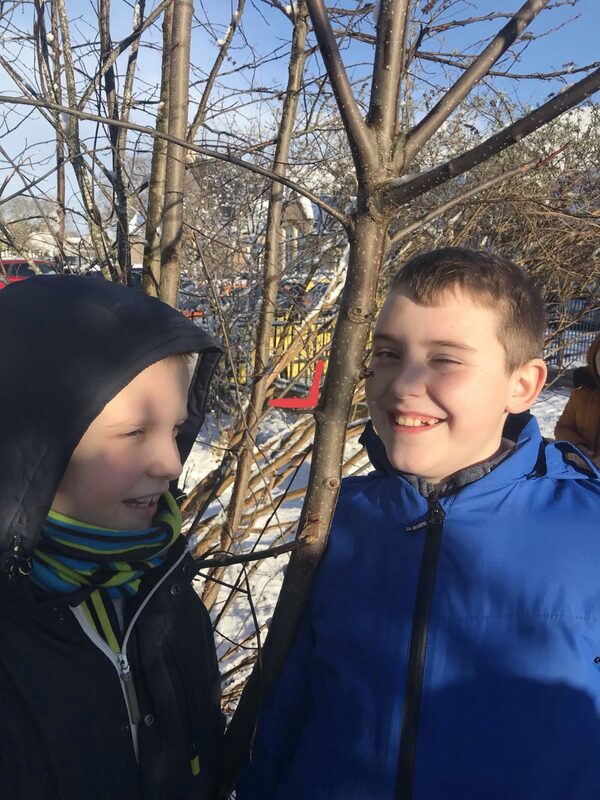 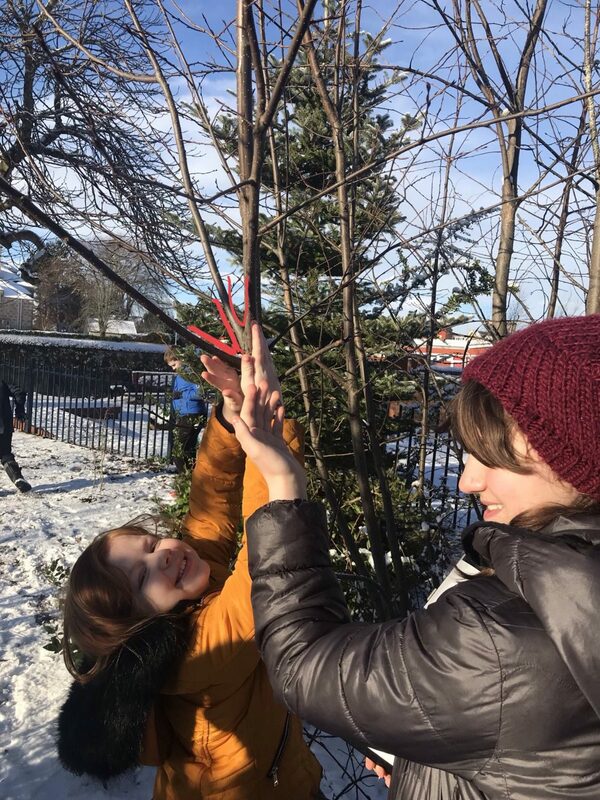 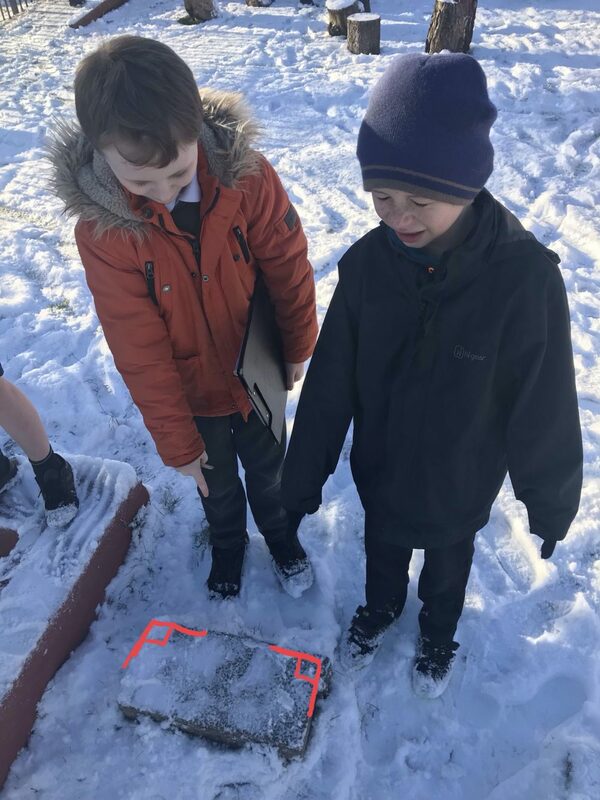 The children quickly realised that there are angles everywhere if you know what to look for (especially in the tree branches)! 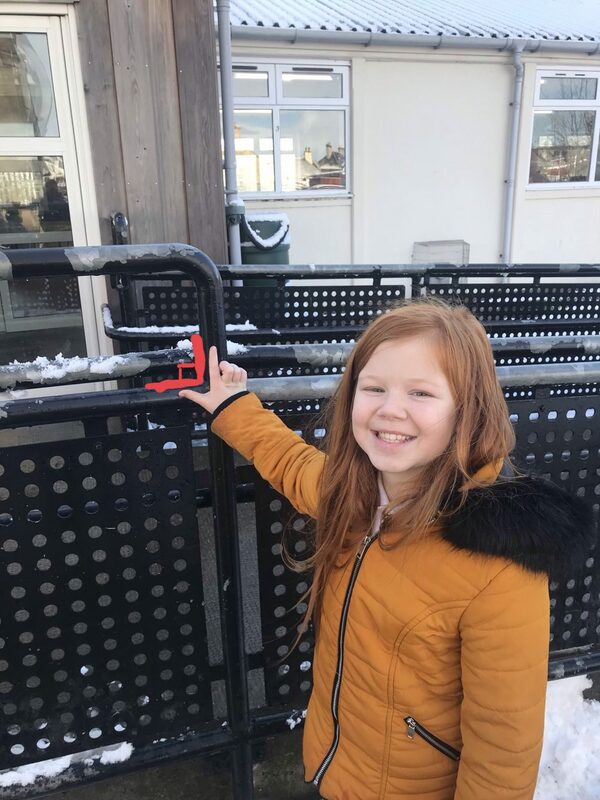 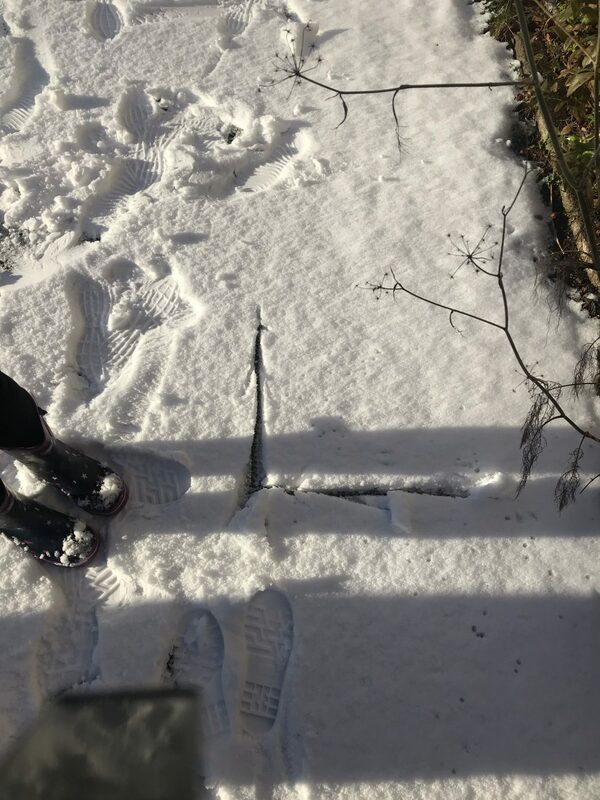 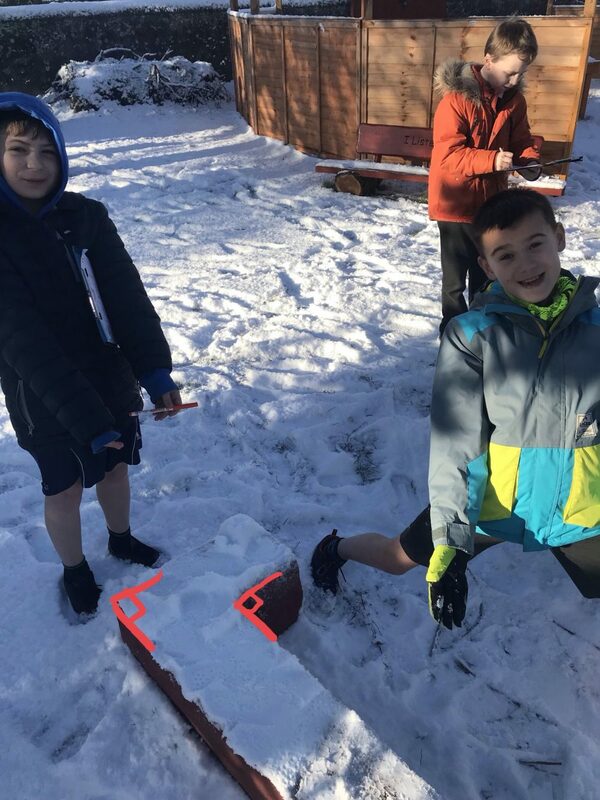 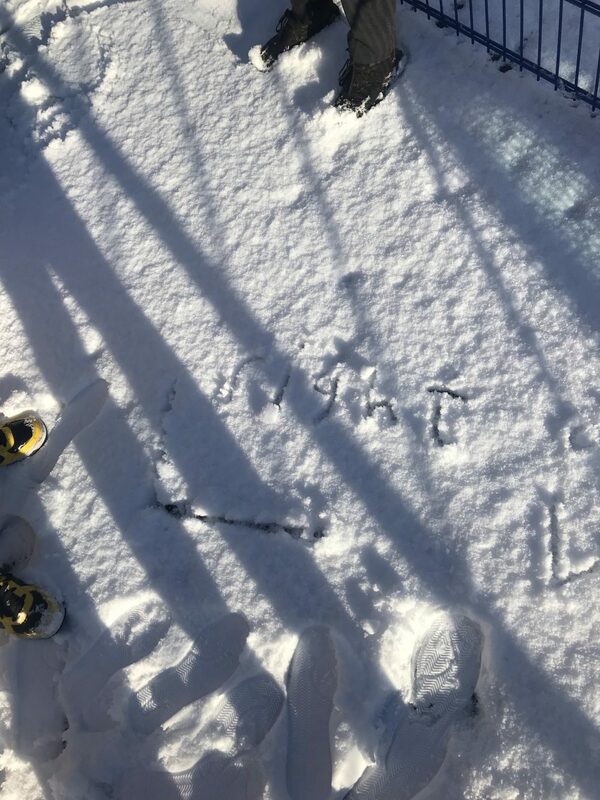 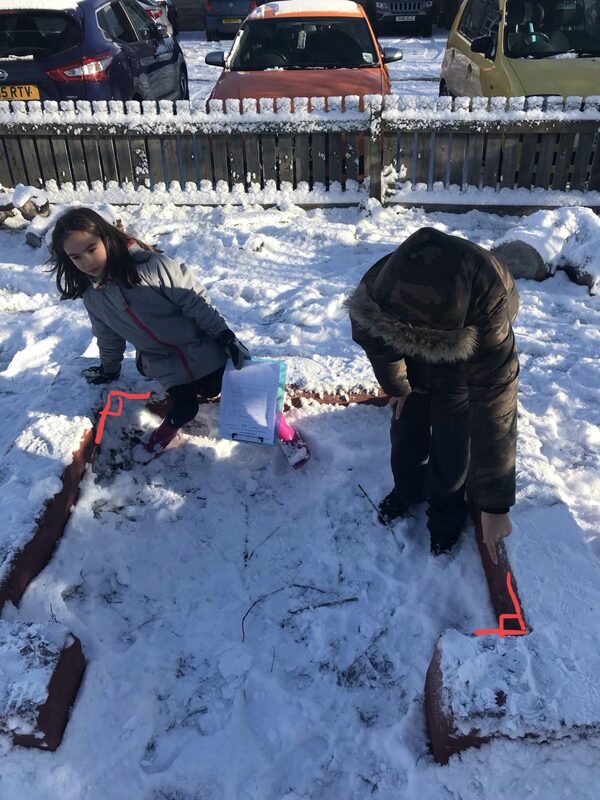 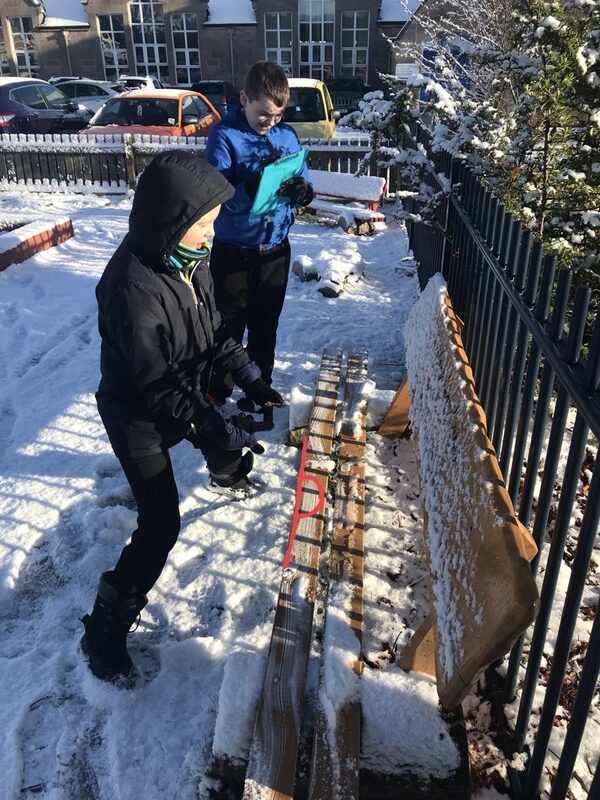 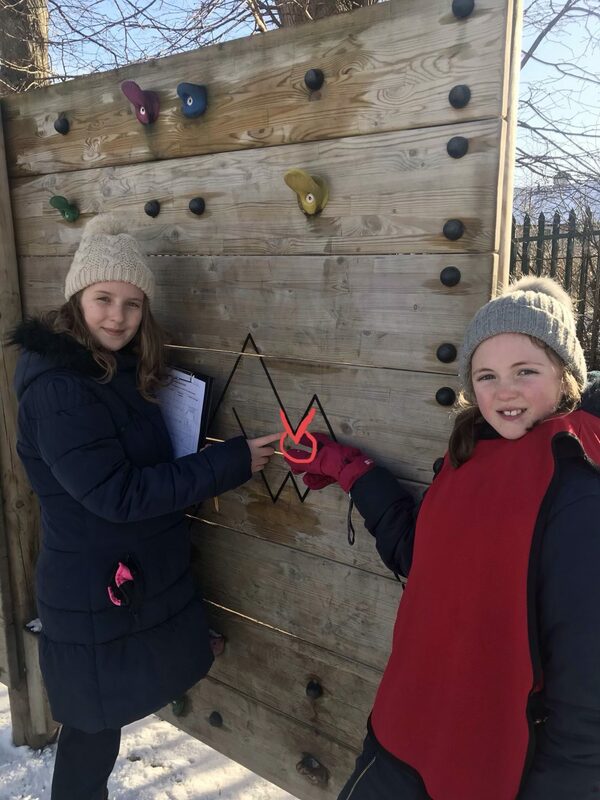 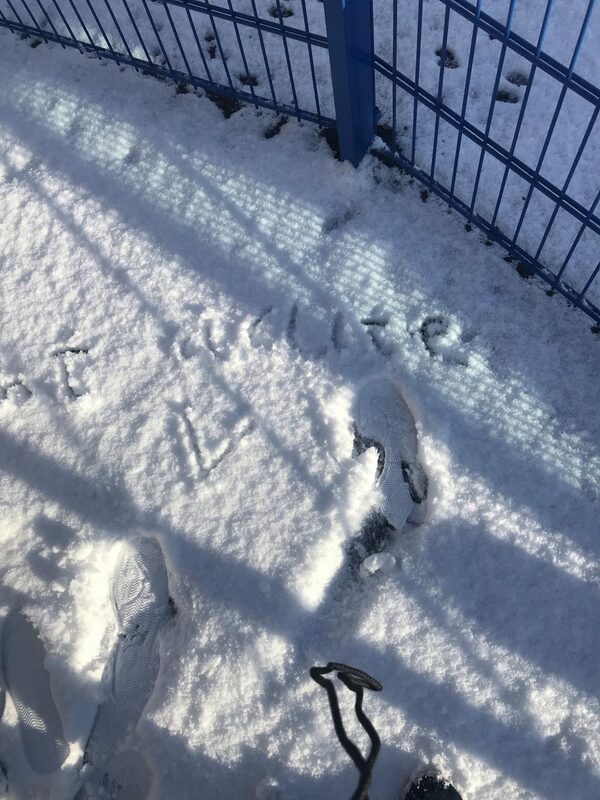 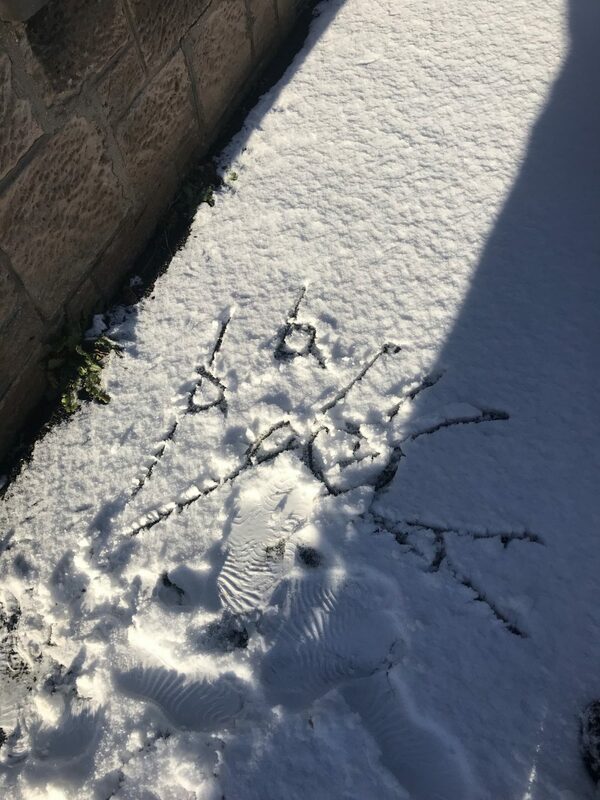 Here are some photos of the angles we found and a few we drew in the snow too.